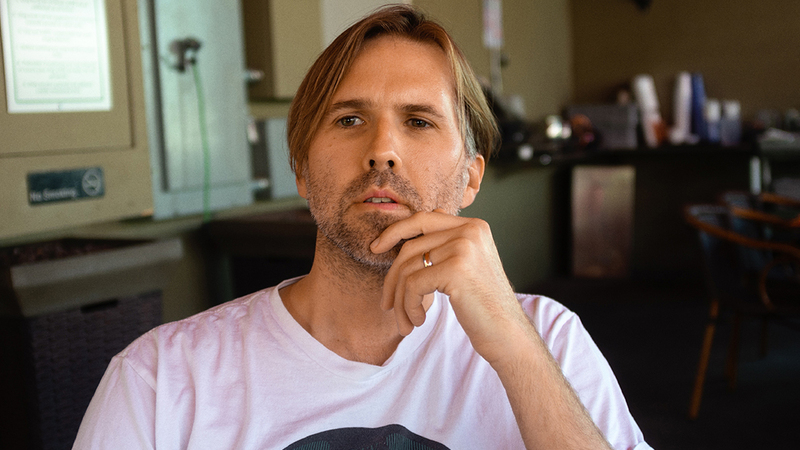 I Had A Conversation Podcast With Brooks Wackerman. Brooks Wackerman was on the I Had A Conversation podcast and talked about taking drum lessons from Murray Spivack, why nutrition is important to him, how he found his drumming style and more. UPDATE: The second half of the podcast with Brooks has been posted. He talks about fusion being an influence in his drumming, finding your personal drum style, playing at Steve Vai’s Big Mama-Jama Jamathon, materialism, keeping your center, how he gets in the moment when playing, what he gets out of playing at his best and more. 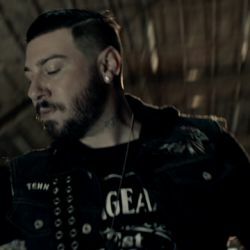 ← Zacky Vengeance On 101 WRIF’s Radio Chatter. 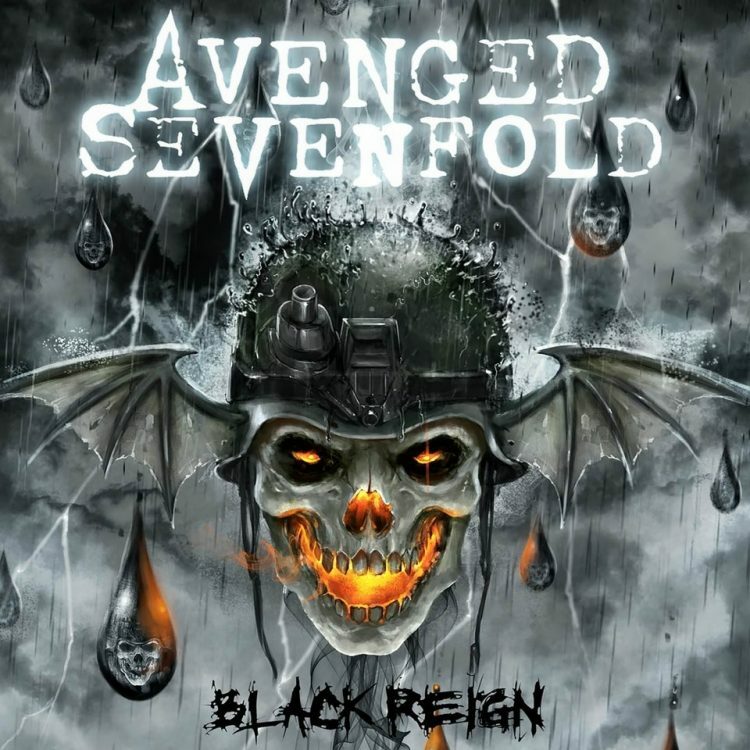 Zacky Vengeance On 101 WRIF’s Radio Chatter. 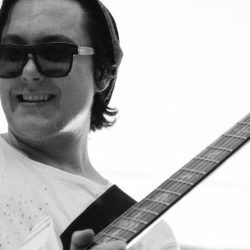 Two Doods Reviews Podcast With Synyster Gates.